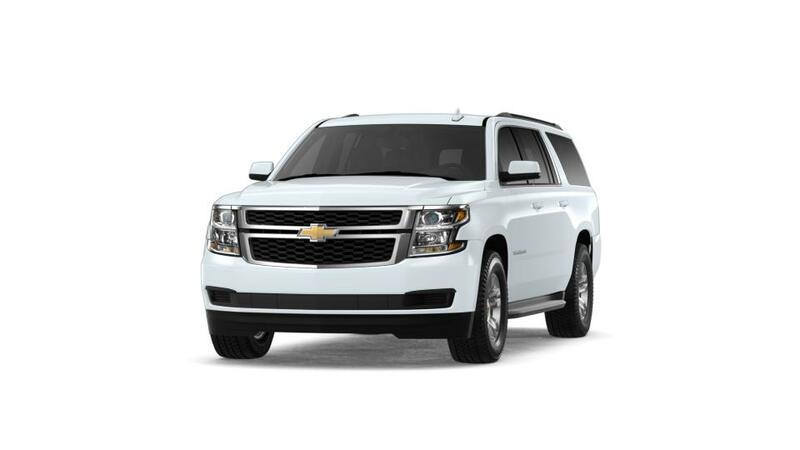 What makes the Chevy Suburban such a popular SUV in Lauderhill? The Chevy Suburban has been a mainstay since 1935, and over many years it has formed a reputation as a reliable full-size SUV. It seats up to nine passengers with ample space for storage, and can tow up to 8,300 lbs. It offers high-rated safety features such as low-speed forward automatic braking and a rear vision camera to help you and your loved ones stay safe on the road. With all these features, it is comfortable, versatile and can tackle any job, for you and your family. Search our inventory of Chevrolet Suburbans. For more details, call us at 800-785-9608 about buying or leasing a Suburban in Lauderhill. Our Chevy dealership near Fort Lauderdale and Miami is conveniently just a short drive from Plantation.